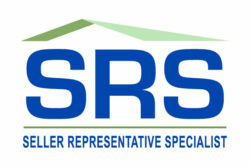 Seller Representative Specialist – The Seller Representative Specialist (SRS) designation is the premier credential in seller representation. It is designed to elevate professional standards and enhance personal performance. The designation is awarded to real estate practitioners by the Real Estate Business Institute (REBI) who meet specific educational and practical experience criteria.